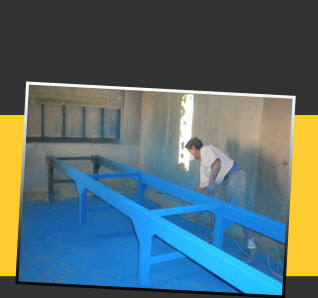 Coatings Plus ensures the paint finish meets your specifications with a variety of quality control tests. Some of the testing techniques we use are detailed below. 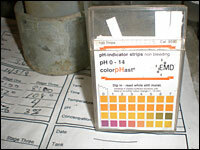 A titration test ensures proper pretreatment. 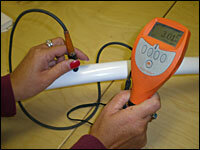 A millage test measures the thickness of the coating. 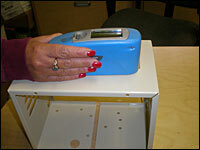 A cross hatch / tape pull test measures paint adhesion. 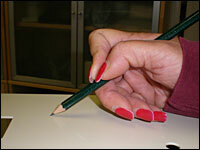 A pencil hardness test measures the hardness of the finish. 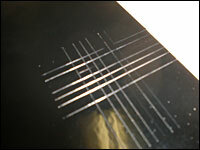 Gloss readings measure the glossiness of the paint finish.